Eminence’s superior spa products and treatments rely on a unique blend of hand-picked fresh ingredients to deliver outstanding results. 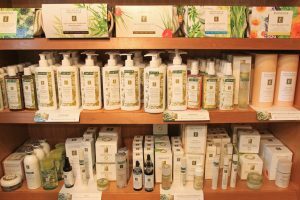 This line is the most effective green skin care product in the world. Customized Facial geared especially to a man’s skincare needs. Prices are the same as shown above. Enjoy a revitalizing face massage & specialty treatments which will soothe your delicate neck & jaw area while combating the abuse of shaving. 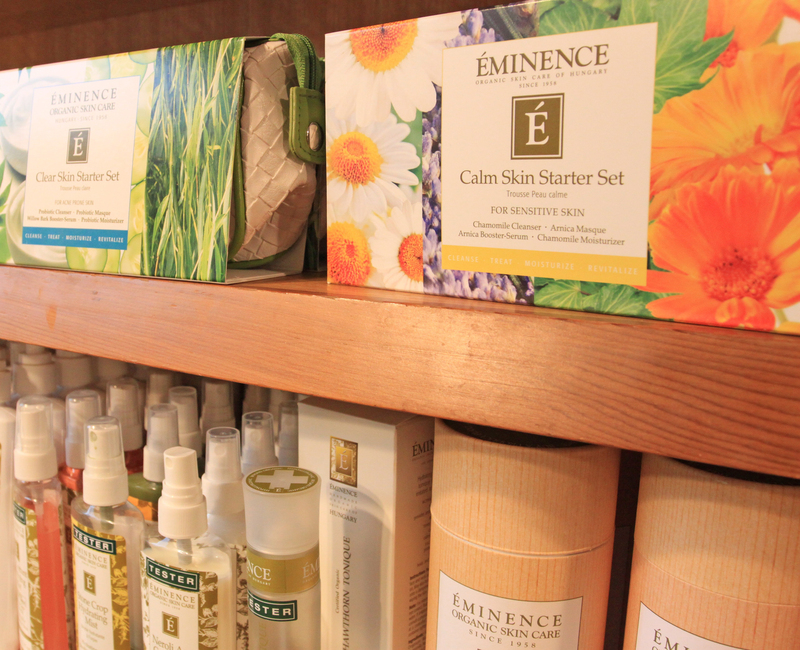 Our Eminence Facials address: Premature Aging & Wrinkles, Rosacea, Sun Damage, Acne, Loss of Vitality, Tone and Radiance. Trust in your Esthetician to help you choose the products which best suit your skin type. Whether you have dry, normal, combination, sensitive or oily skin, Eminence has the solution.